As the battle between Netflix and those using VPNs to bypass geoblocking restrictions rages on, it looks as if the streaming site has an ally in its fight: PayPal. Canadian 'unblocker' service UnoTelly has just had its payment processing agreement severed by PayPal for promoting copyright infringement, and many more VPN providers may soon face the same situation. 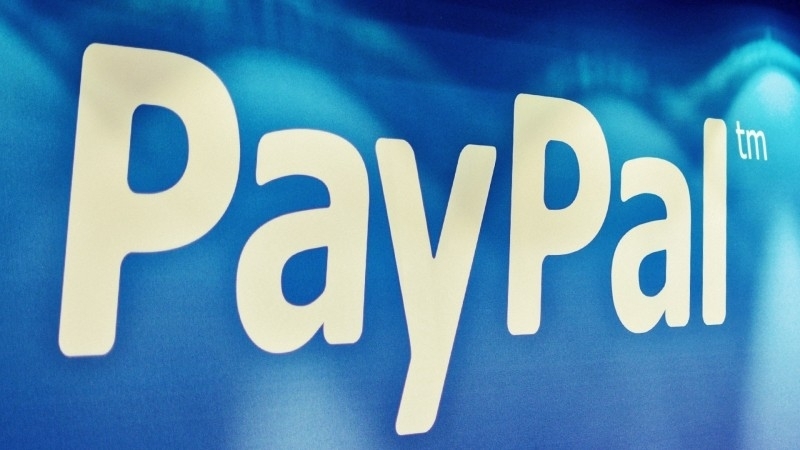 "On February 3rd, 2016, Paypal has severed payment processing agreement unilaterally and without prior warning," Toronto-based UnoTelly said on its blog Thursday. The company has advised customers who were using PayPal to now use a credit card instead. "We are disappointed at PayPal’s unilateral action and the way it acted without prior warning. We provide both DNS resolution and secure VPN services. Our services are network relays that connect people around the world." Of course, the simple solution for VPN service customers is to switch to another method of payment, but not everyone has a credit card and many people prefer using PayPal. There’s also the fact that most people use VPN services for totally legitimate reasons, and as every one can be used to bypass Netflix’s geoblocking, will PayPal eventually cut ties with them all? In a statement to CBC news, the company said it is going after “certain businesses that actively promote their services as a means to circumvent copyright restrictions and violate intellectual property laws.” Netflix has also used similar tactics, blocking users of Australian VPN service Uflix last month. It’s unclear whether Netflix specifically asked Paypal to clamp down on the payment services it provides to VPN companies, but the timing does suggest that this may be the case.